A pool pump cover is the perfect way to turn your pool equipment into a design element. Your pool filter and pump can detract from the overall visual appeal of your pool area and a well-designed box gives you the ability to hide the filter without losing any functionality. Everlast Services is the perfect company to build your pool equipment enclosure. Our skilled tradesman can work from your design, or design a solution that will fit perfectly in your outdoor space. Our team is comprised of experts in both woodwork and steel fabrication; meaning we can create a pool equipment cover out of almost any material you like. Whether it’s a timber cover, or a steel enclosure, you’re always assured of a superior quality solution. With a wide range of experience, you can be sure that no matter your vision, our team will have the skill to make it a reality. We’ll build you a shed to cover up your pool pump and filter that will make a real difference to the aesthetic of not only your pool area, but your entire backyard. Why Opt for Everlast for Your Pool Pump and Filter Covers? We have handpicked our team to ensure that we can rely on them to provide every customer with excellent care, incredible workmanship and a desire to leave customers with the perfect solution. 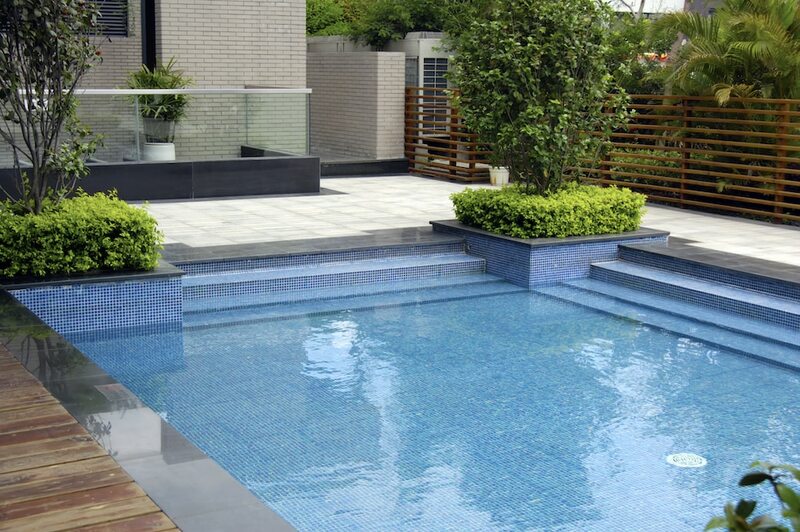 The best part of engaging our services is that we can look after the full suite of your pool and backyard beautification, concreting, paving and decking services make up just a small selection of our landscaping service offerings. Our first aim is to deliver incredible services at affordable prices. We use our excellent relationships with suppliers as well as our ability to manufacture our own products at our steel fabrication plant in Hoppers Crossing allow us to keep prices down and pass on savings to our customers. We promise to exhibit excellent customer care throughout the entirety of the project by keeping you informed, finding savings wherever we can and ensuring that we communicate with you at every stage to ensure nothing goes ahead without your approval.